For many people the Old Testament is a closed book, but it was never intended that way. 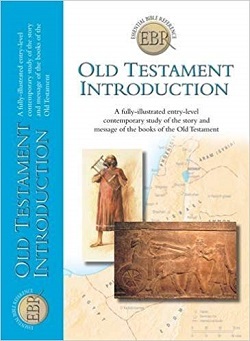 This introductory guide for children ages 7-9 gives an outline of Old Testament history, its literature, an account of major teachings, and a summary of the main elements of Old Testament religion. Fully illustrated in colour throughout, this guide aims to help give young minds a context in which to better understand the Old Testament.